This building, located at 11631 Sterling Ave. in Riverside, is the future home of Riverside Indoor Shooting Range. 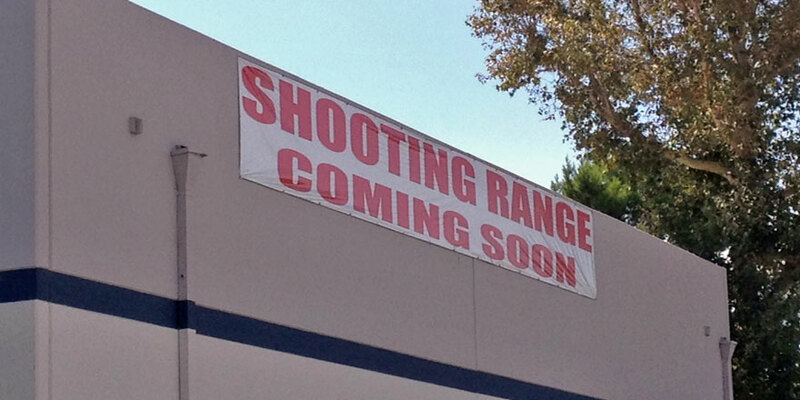 According to Riverside Indoor Shooting Range’s Facebook page, there will be 30 lanes for pistol, rifle, shotgun and bow practice. The range is still under construction, but judging from the pictures on FB, it looks like it is getting close to being completed. For more information, visit Riverside Indoor Shooting Range’s Facebook page. I will also try to post an update on this site when it opens. 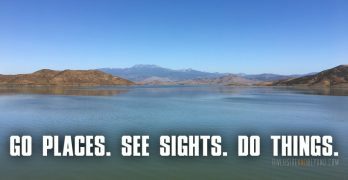 Looking for a shooting range in the Inland Empire? Check out our directory of gun ranges in Riverside And Beyond.